Why Video? 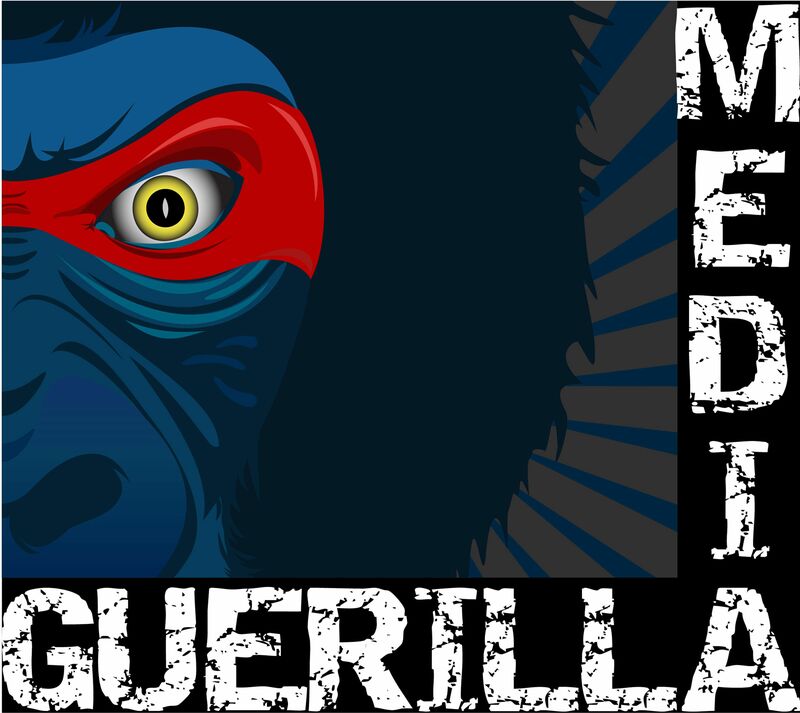 Executive Producer of Guerilla Media Matthew Dykes explains. Video has dominated entertainment, advertising and living rooms for the last 80 years. Now video is rapidly taking over the internet and cell phone markets as well not only changing the way we entertain ourselves but also the way we communicate and do business. Whether it's a story, a product or the weather. It's fun, enjoyable, and engaging, the most important thing is it requires no effort whatsoever from the viewer. If video didn't work we would have no movies to watch, no Big games to throw parties for, no youtube videos to laugh at and no reality shows to vote on. But when you add the hands on experience of the internet and mobile technology you are getting your message to 100% of your audience the best way they can receive it. How can video benefit you? Video can benefit every aspect of your business. It saves on costs and helps your bottom line, It helps to build trust by bringing your company to a personal level, it has multiple distribution channels, builds brand awareness, maintains your consistency of message, educates your customers and trains your employees. It doesn't matter if you are a corporation, a business person, in the trade industry, a musician, a butcher, a baker or a candlestick maker. Video is the most effective and efficient way to promote your business. Reach more people in a real and relative way with video.